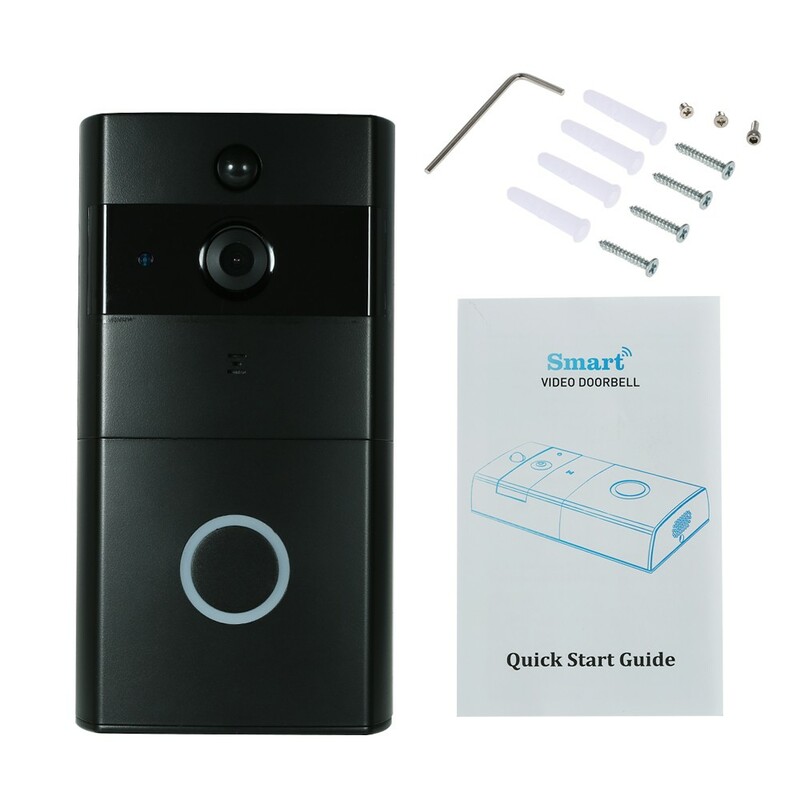 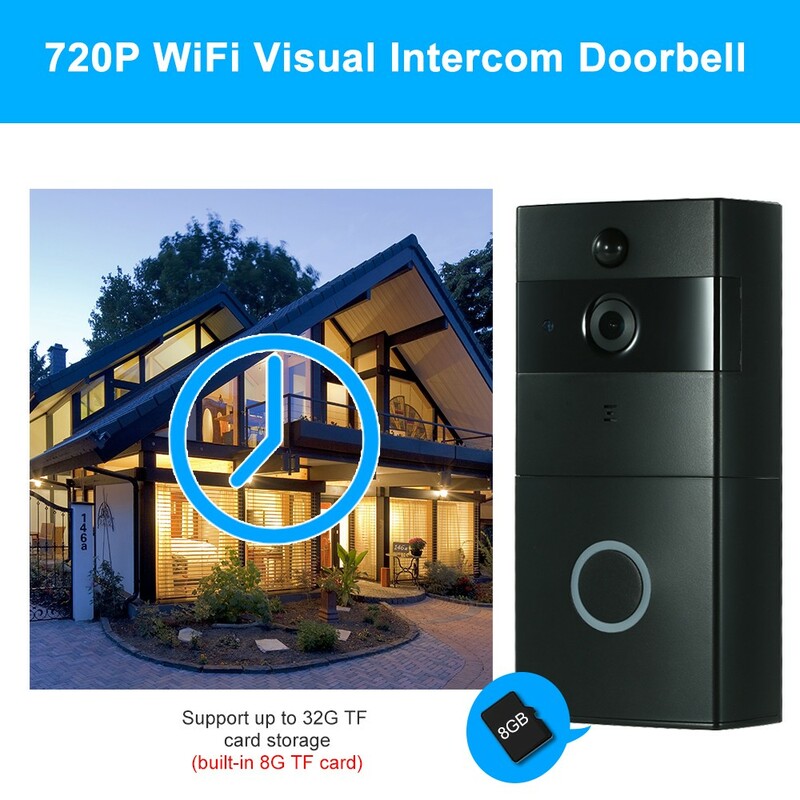 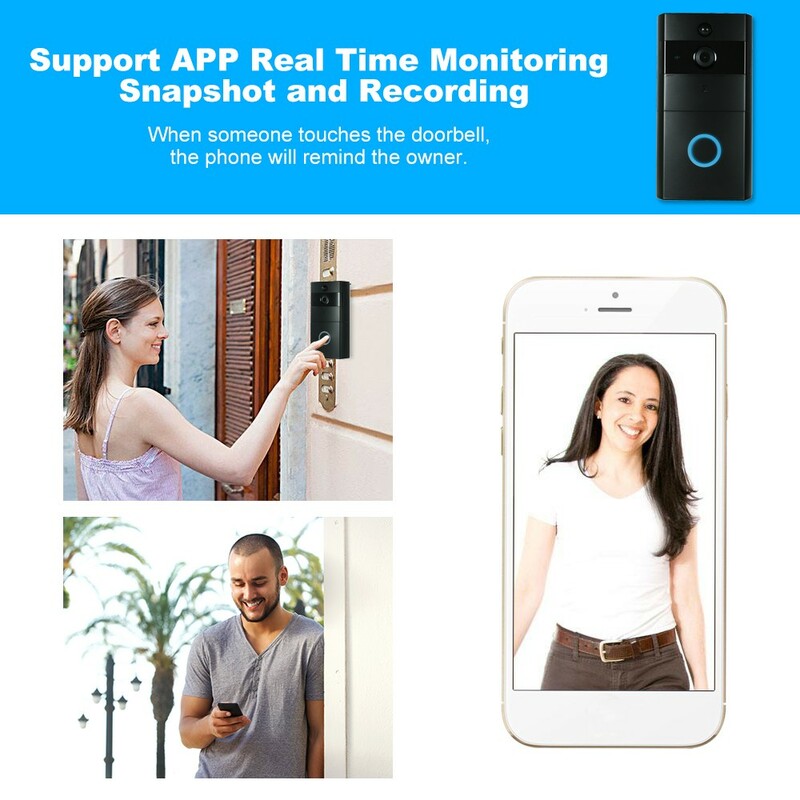 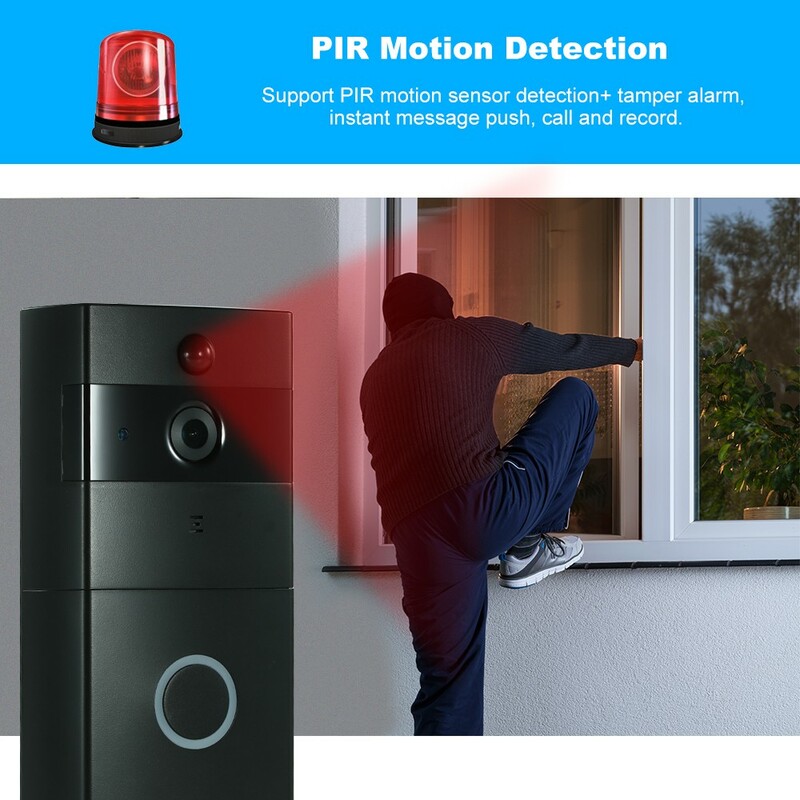 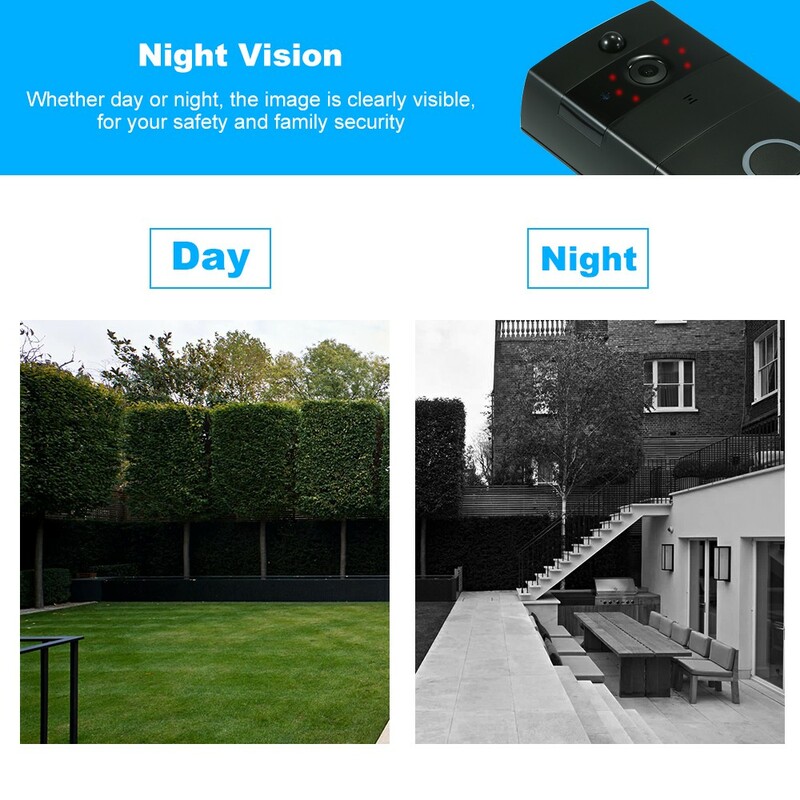 *PIR motion sensor+ motion detection, WiFi connection, push alarm to mobile via APP, more safe and accurate. 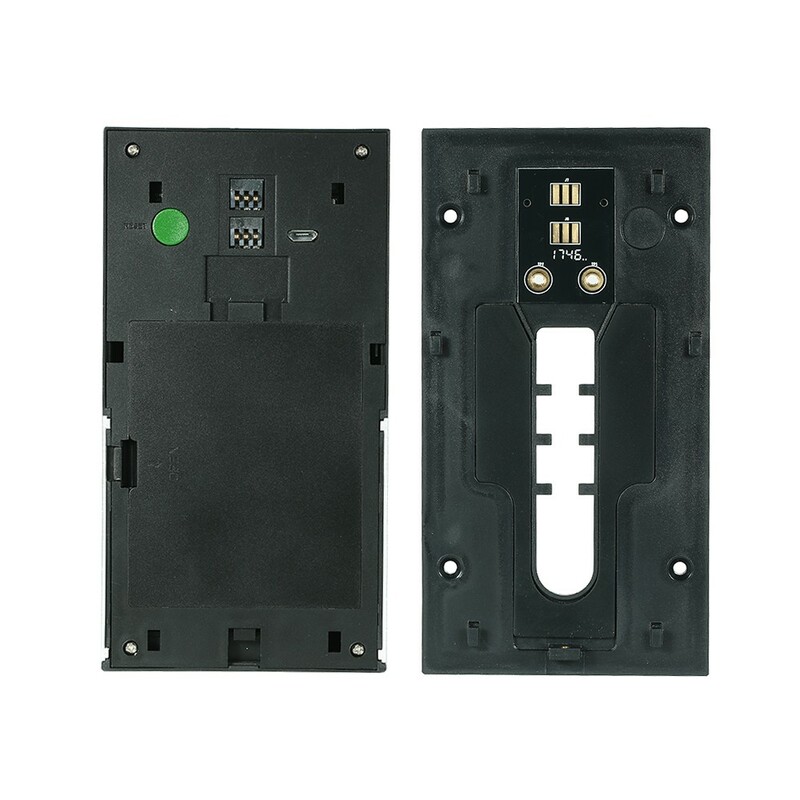 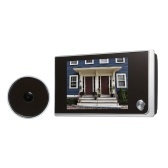 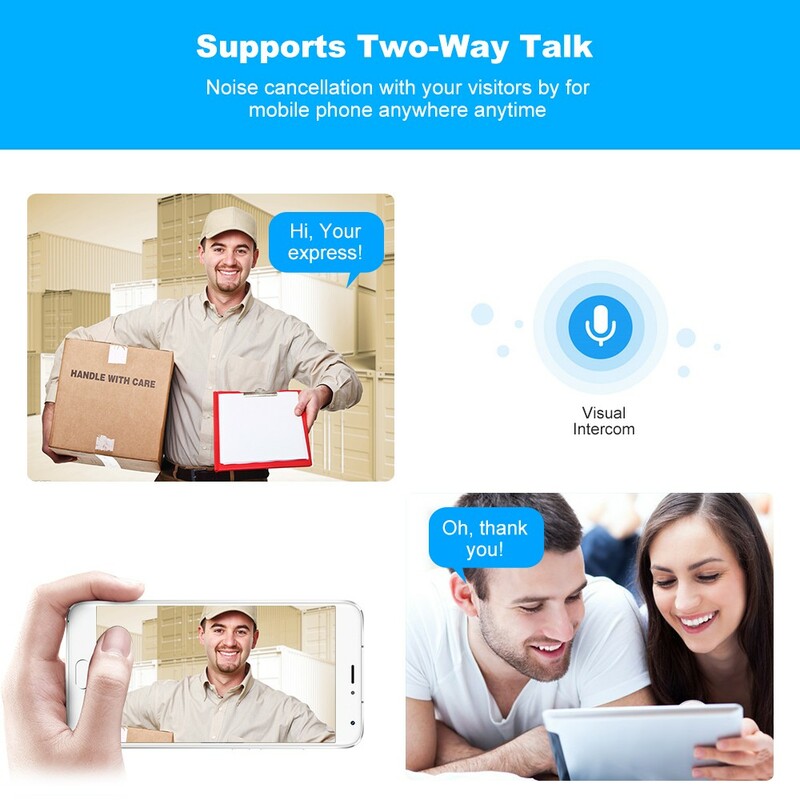 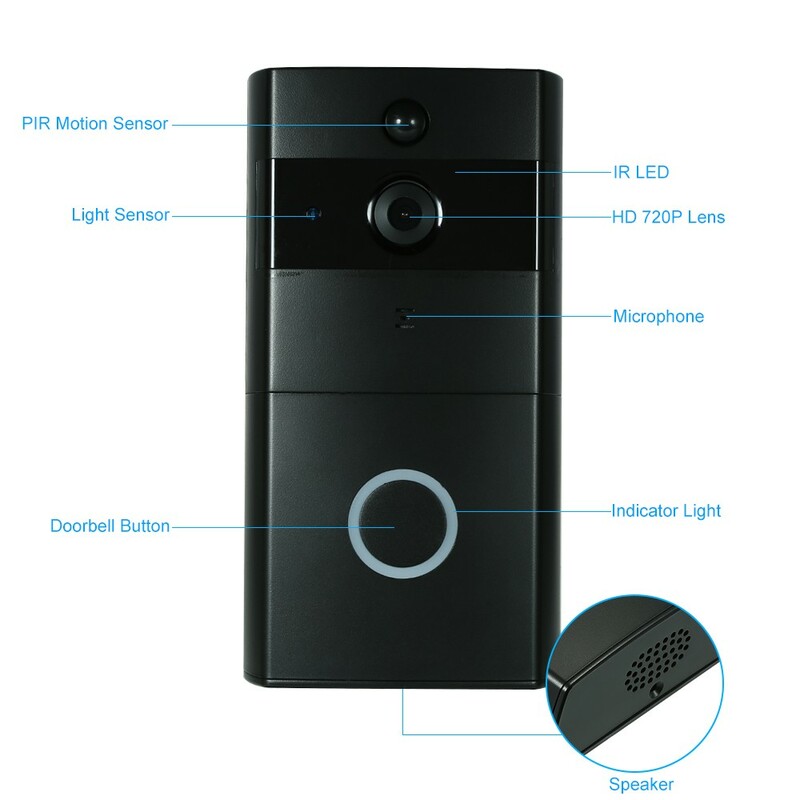 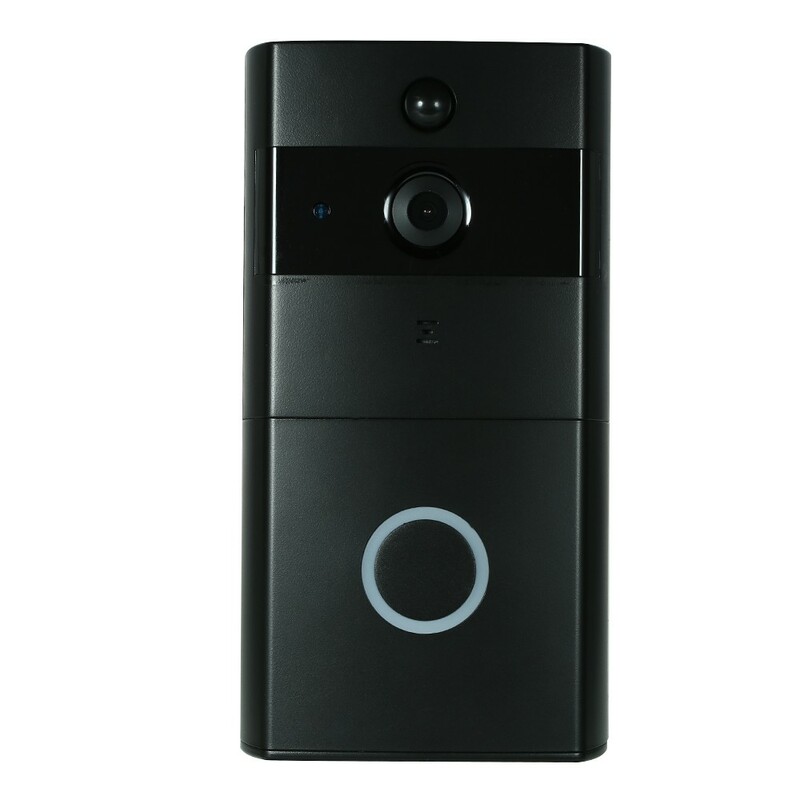 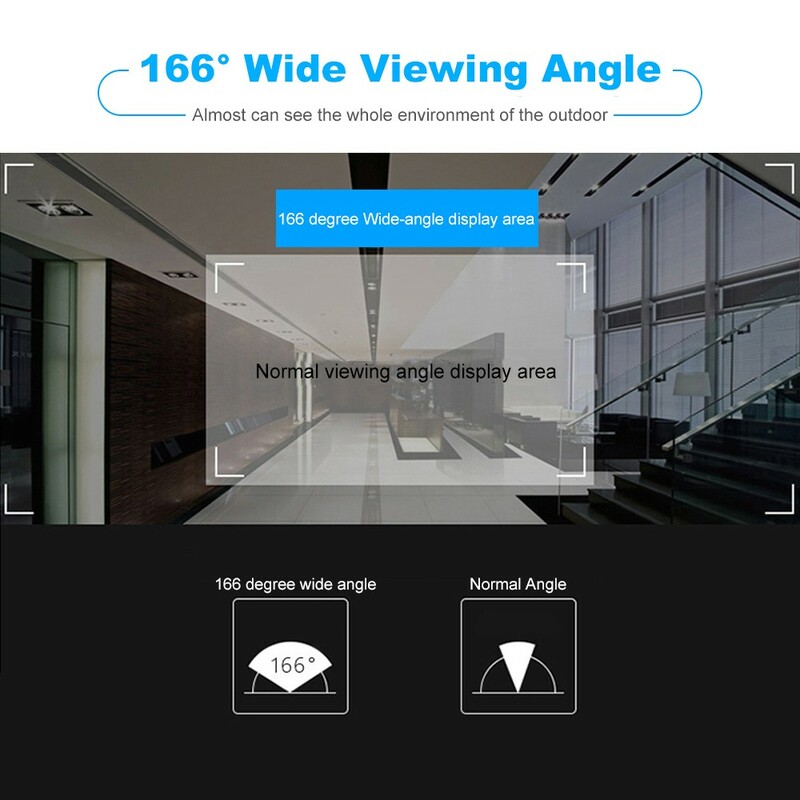 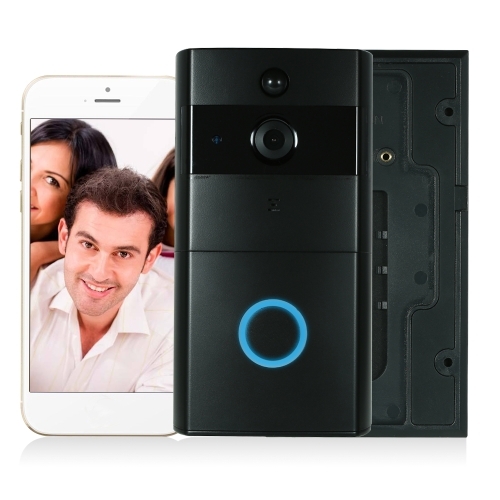 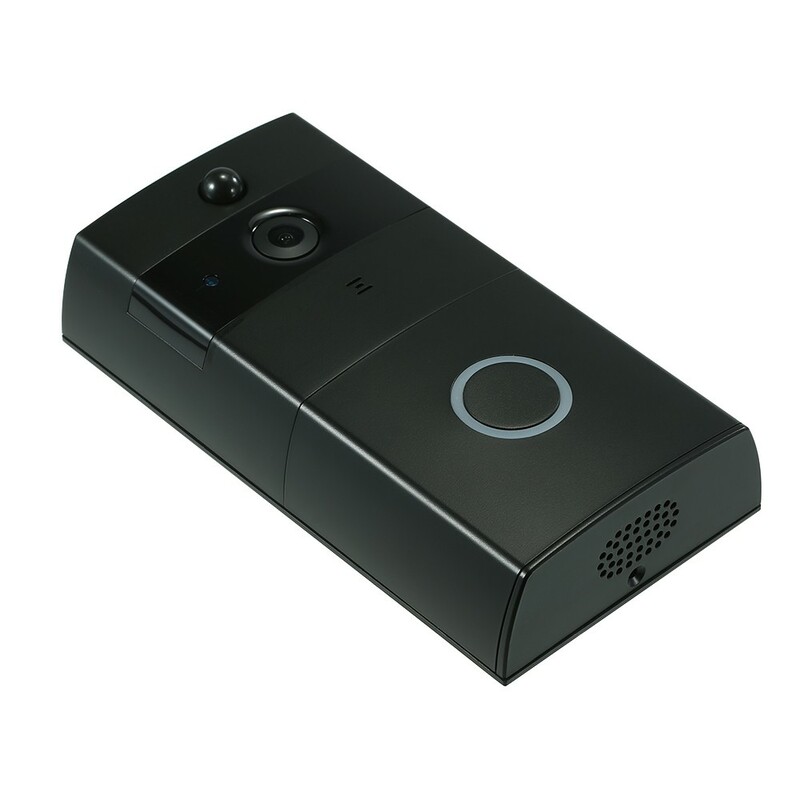 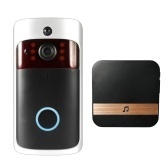 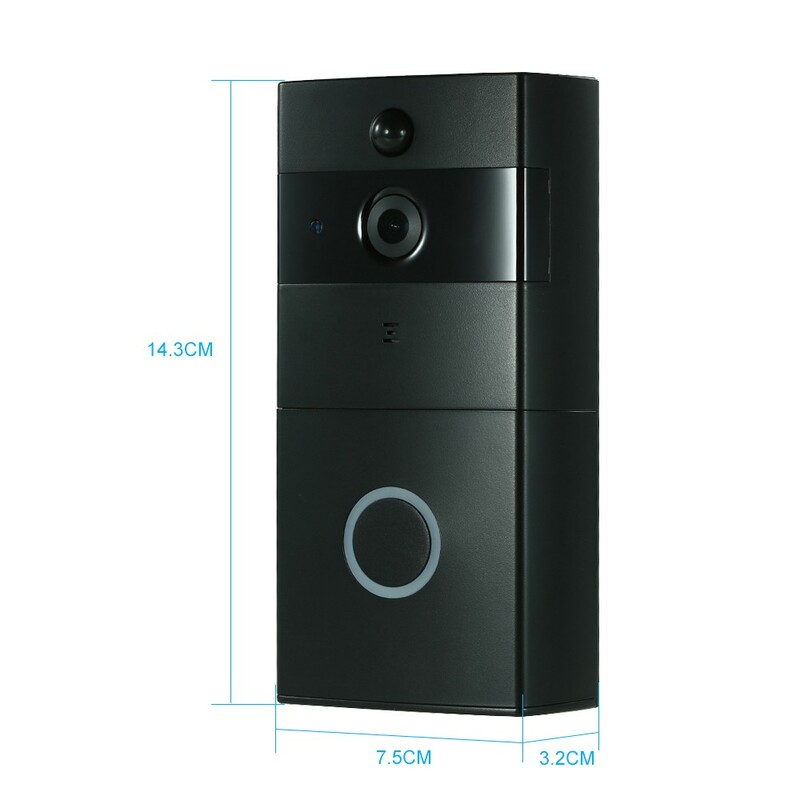 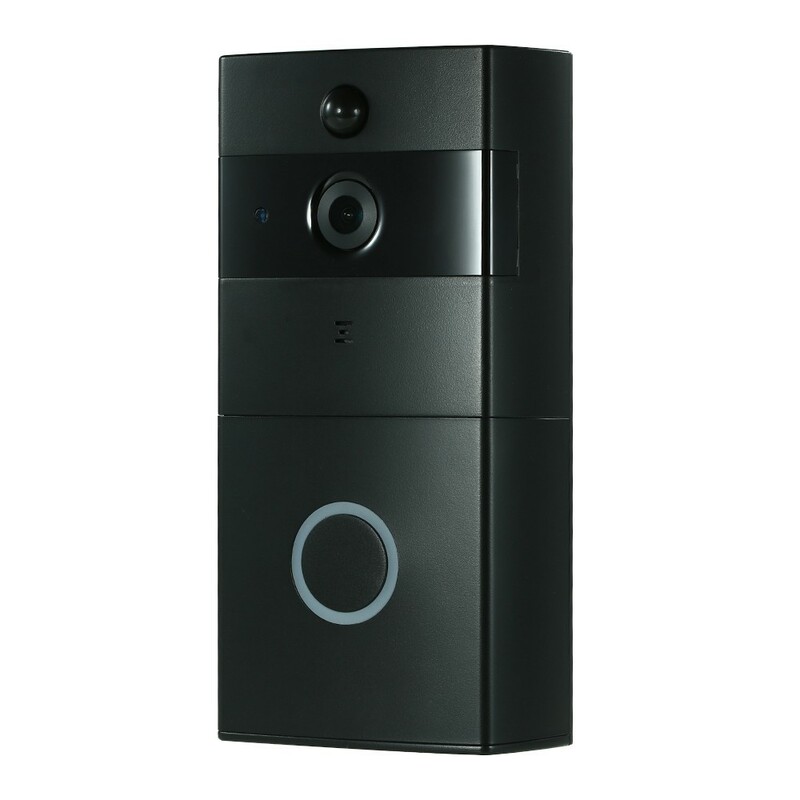 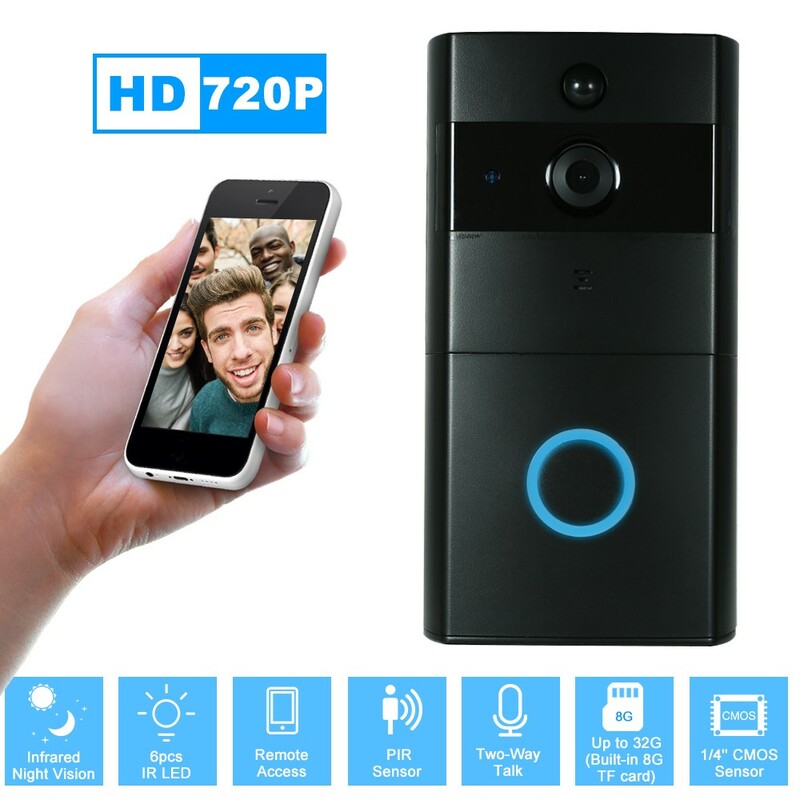 *Support visual intercom, IR night view, TF card record, built-in 8G TF card. 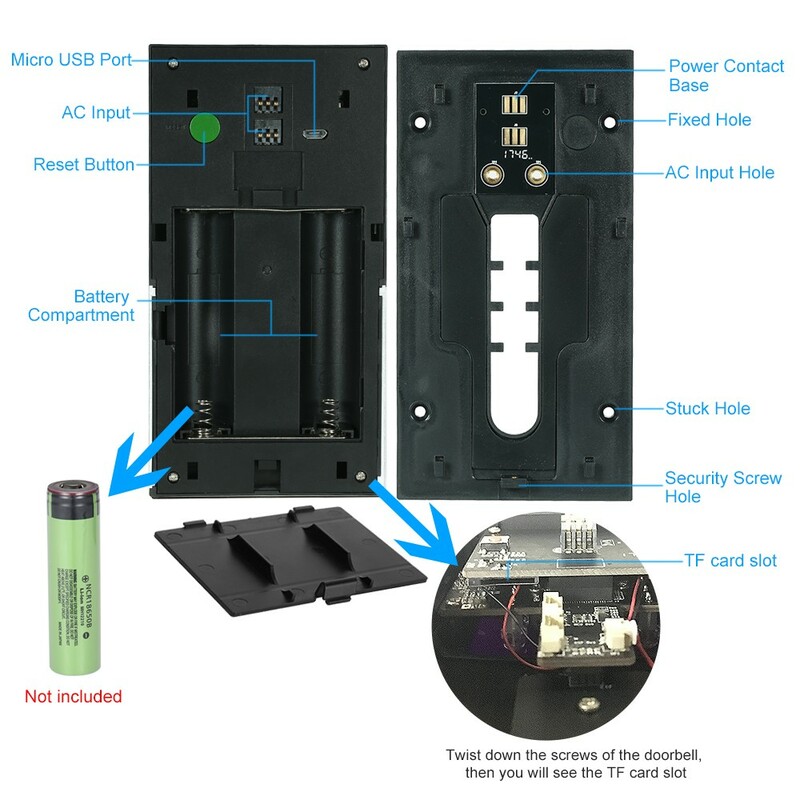 *Support up to 32G TF card storage(not include),built-in 8G TF card. 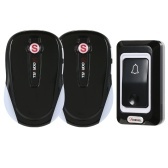 *Support two power modes optional: batteries or USB cable, (Both not included) very convenient.